DON’T WAIT! We only have 5 packs in all. Local? We’ll deliver within 10 miles of Hampden! Far away but still hungry? All you have to do is include the cost of shipping and it will be at your door in no time. 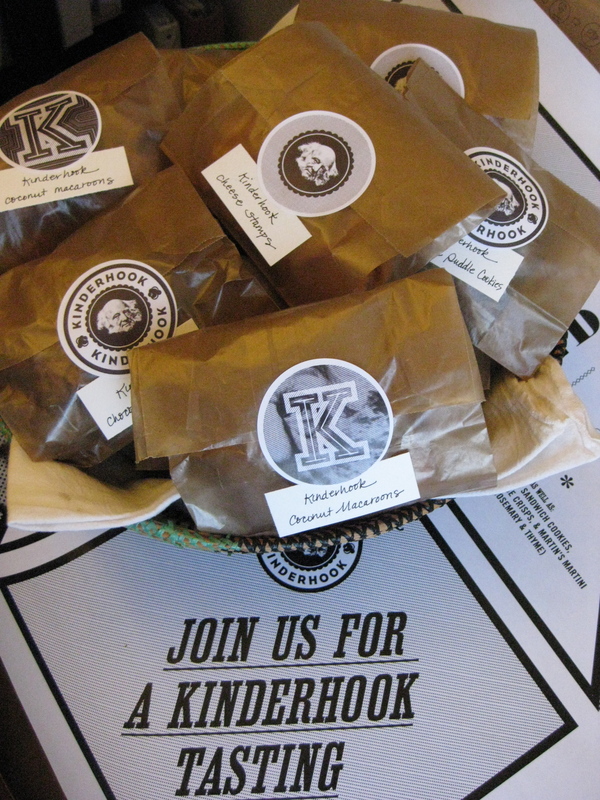 Drop us a line at kinderhooksnacks@gmail.com so we can get you your snack asap.